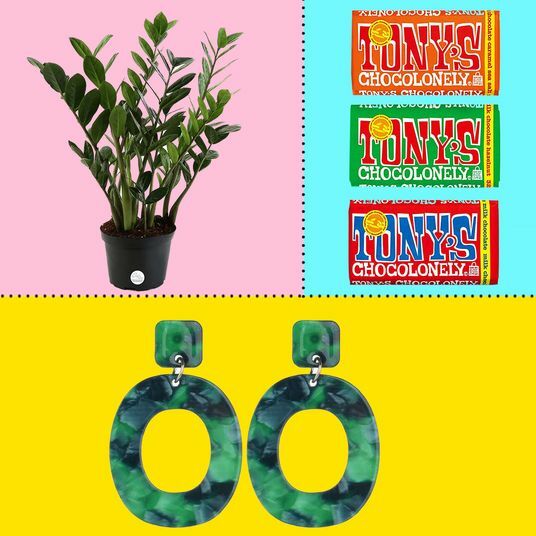 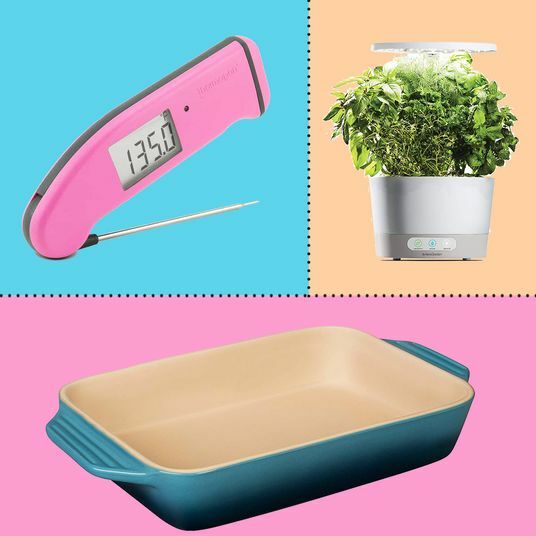 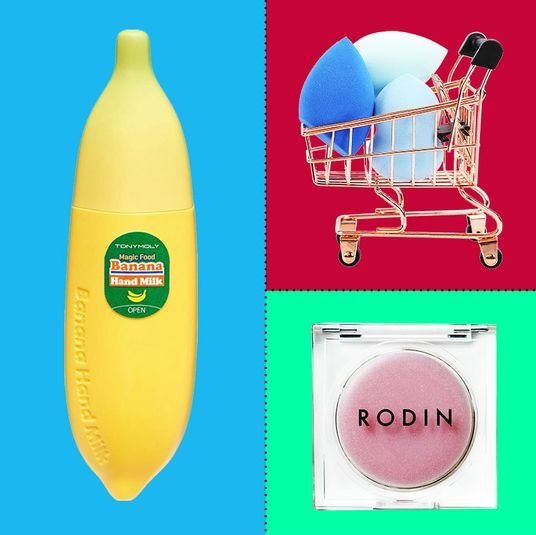 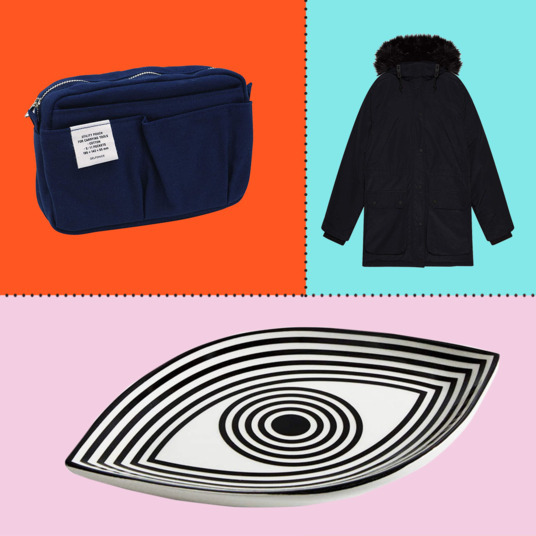 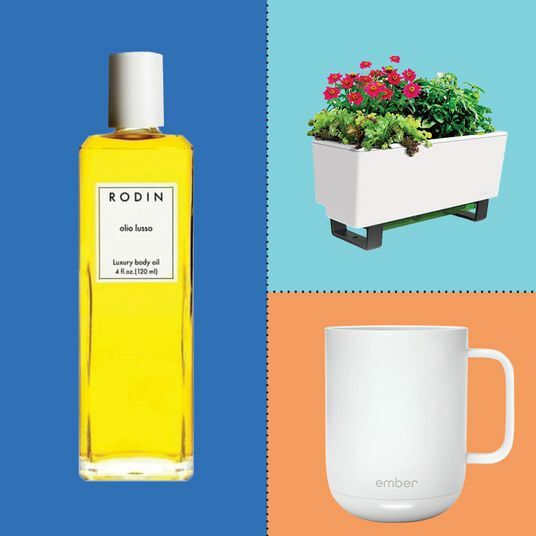 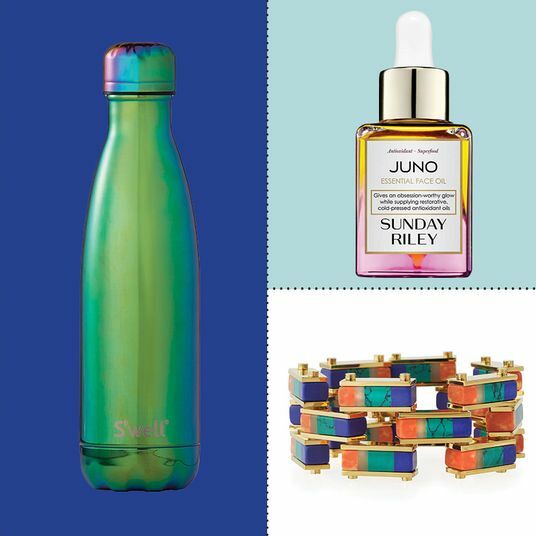 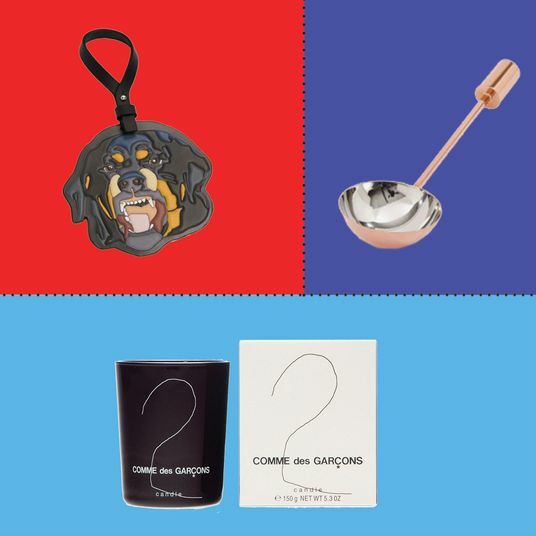 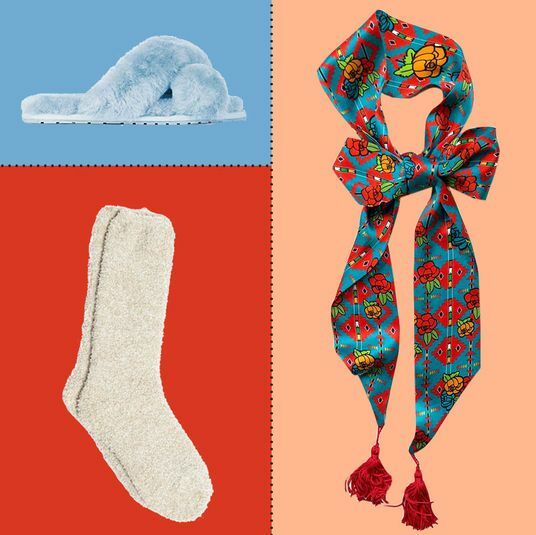 You could consider it going the extra mile to gift something that’s useful and awakens the senses, so if you haven’t already picked up a Mother’s Day gift, might we suggest a few things that smell wonderful, many of which we’ve touted on the site before. 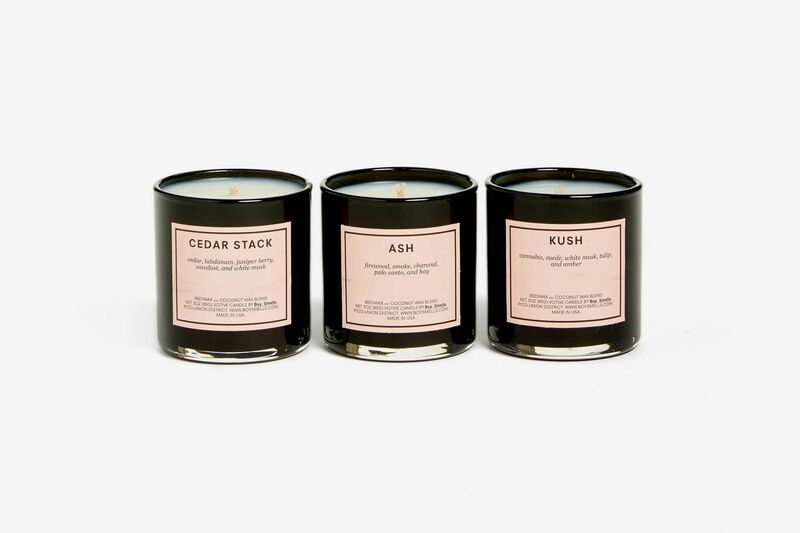 Note: We’ve actually smelled these things with our own noses and can vouch for their lovely odors. 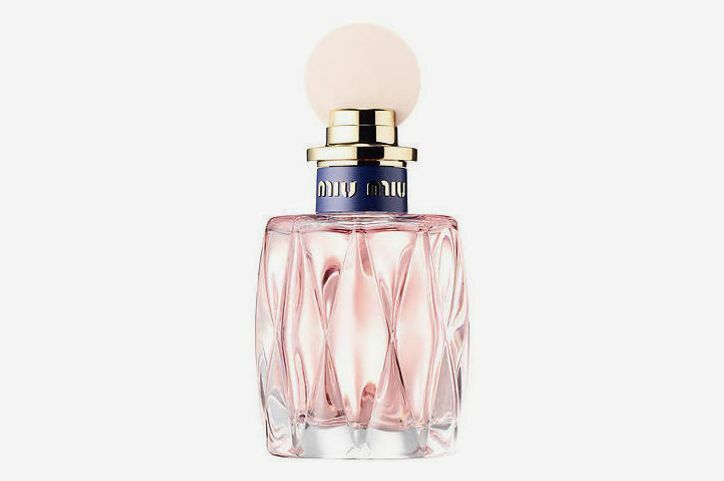 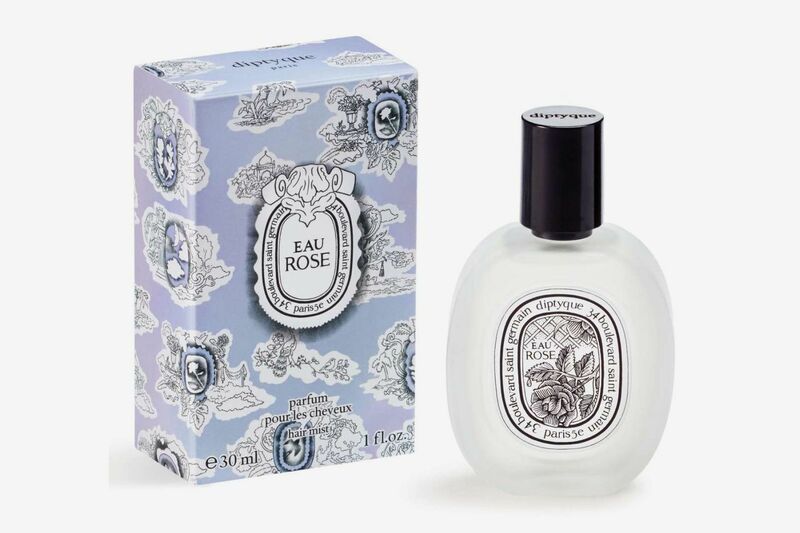 If your mom’s looking for a new signature scent, you might want to treat her to this rose-scented perfume that Strategist beauty writer Rio Viera-Newton says is “classic without smelling old lady–ish, and always makes me feel fresh and elegant.” And it’s not too much for sensitive noses. 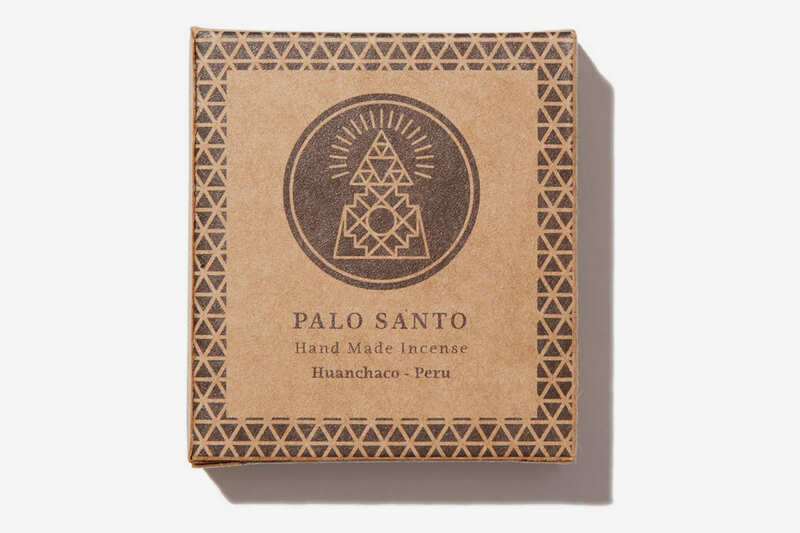 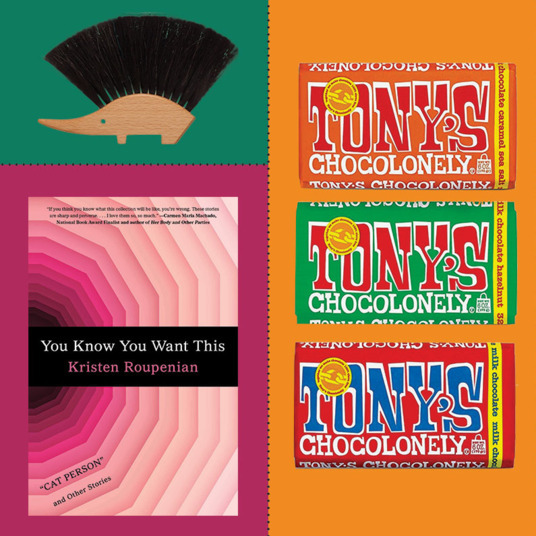 Make sure you let mom know this woodsy-smelling incense has “reached ubiquitous-in-Brooklyn status,” according to Strategist associate editor Katy Schneider. 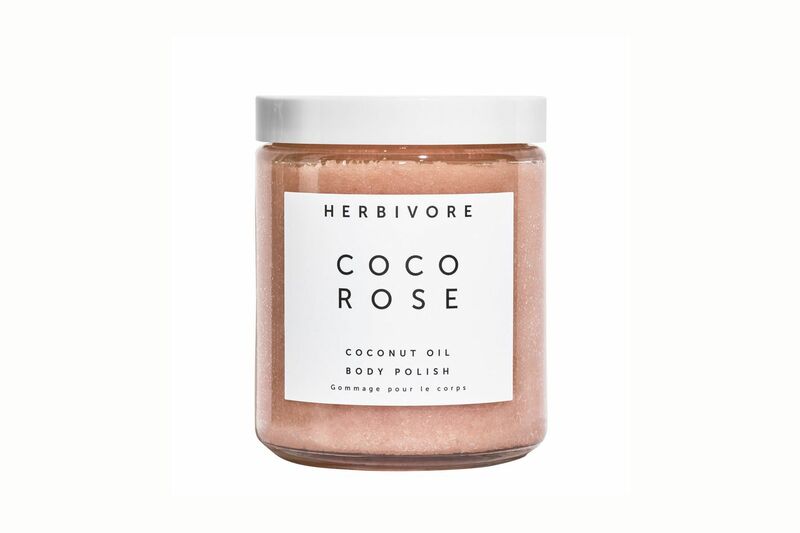 And for the mom who loves to cook, try this plant-derived soap with coconut extract and vitamin E that the staff at Bowery Kitchen Supplies say they “can’t keep it in stock,” because it smells so good. 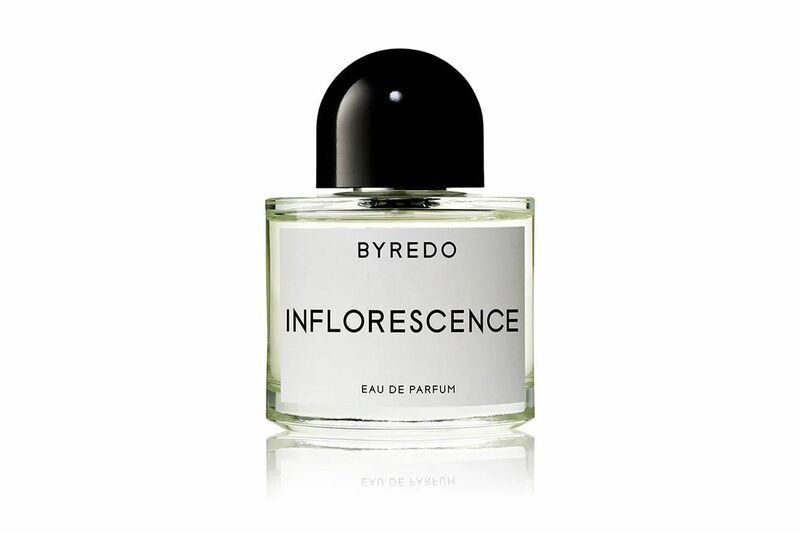 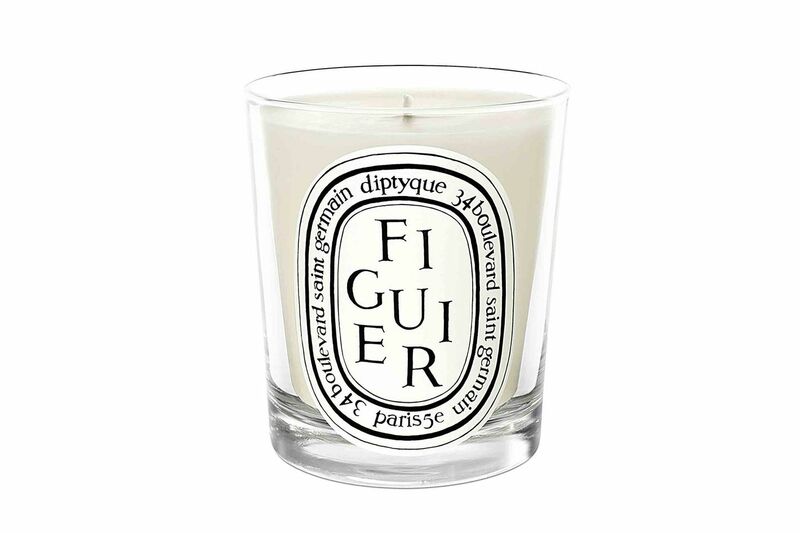 Another one of Elliott’s picks, this “perfect floral” scent feels just right for spring. 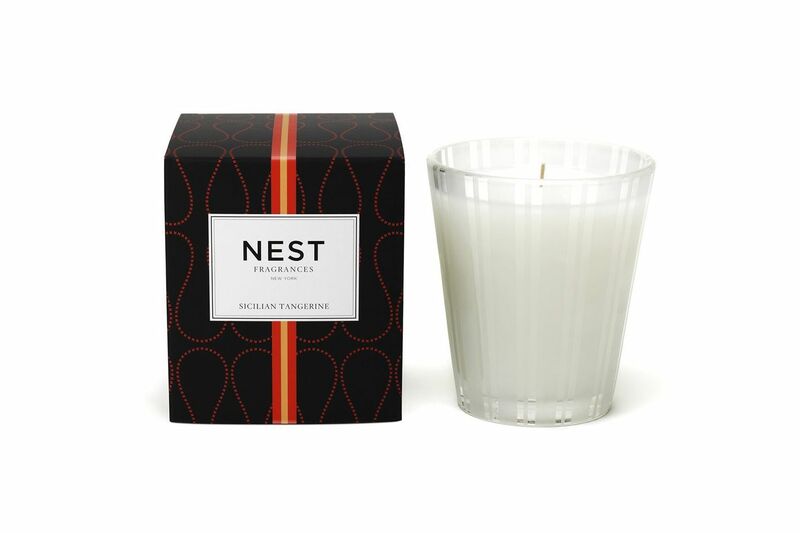 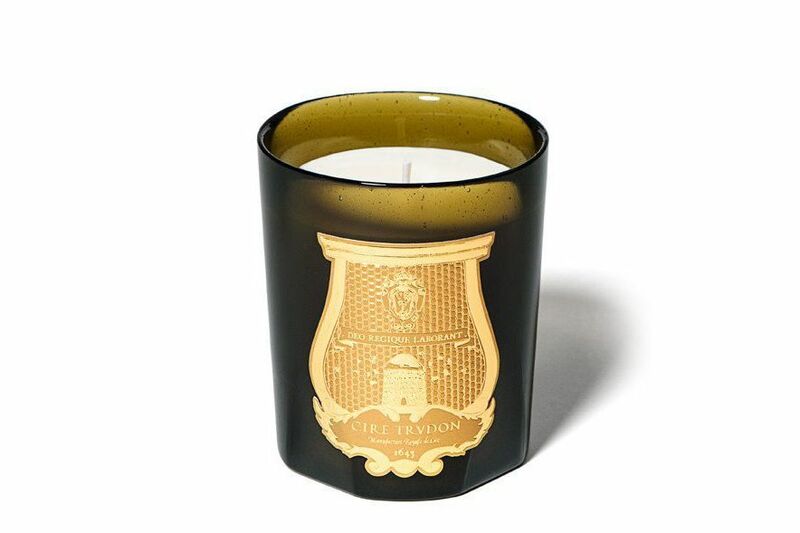 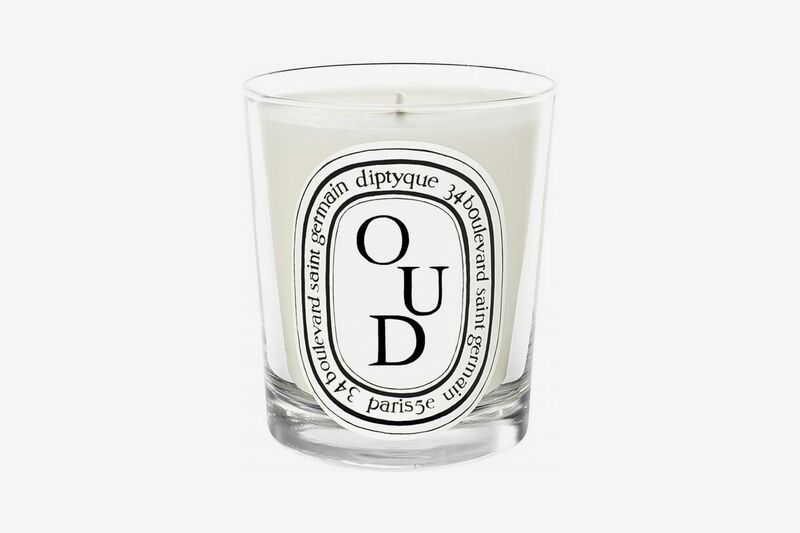 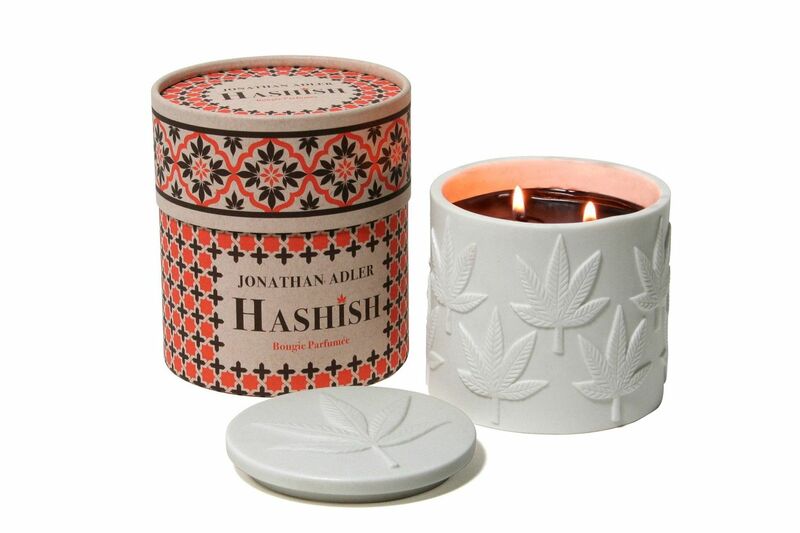 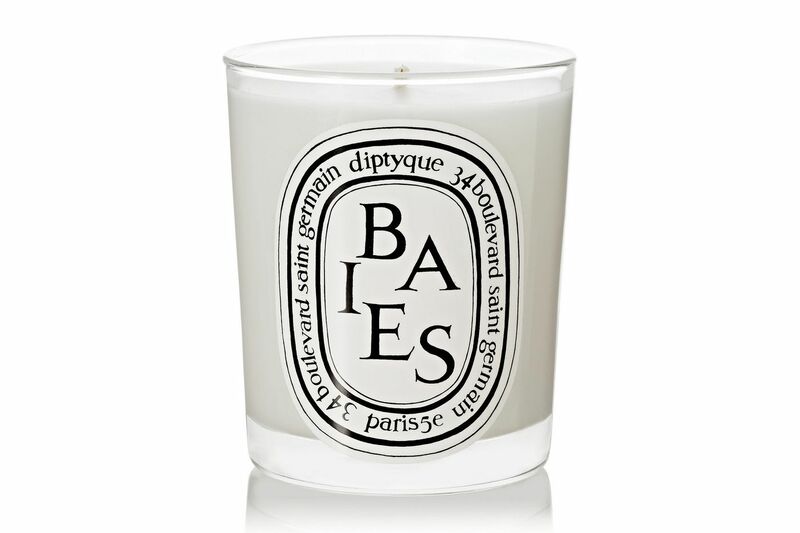 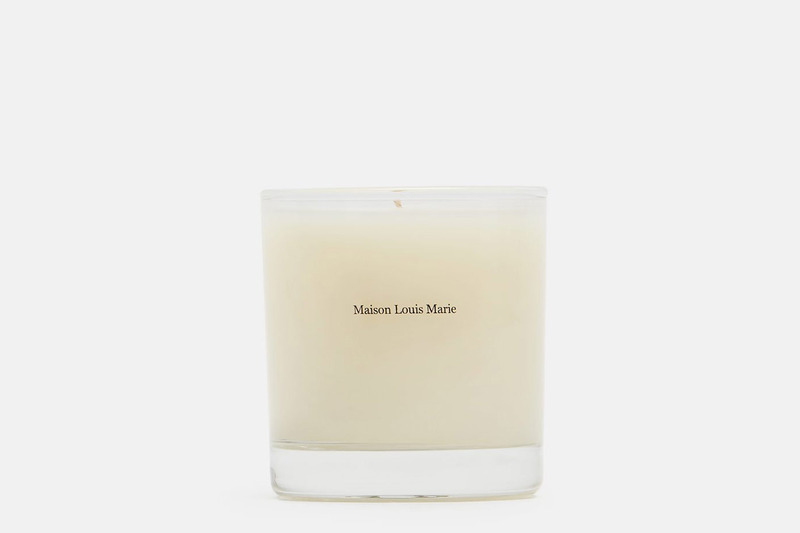 Carole Radziwill loves these long-lasting, “fresh laundry”–smelling candles. 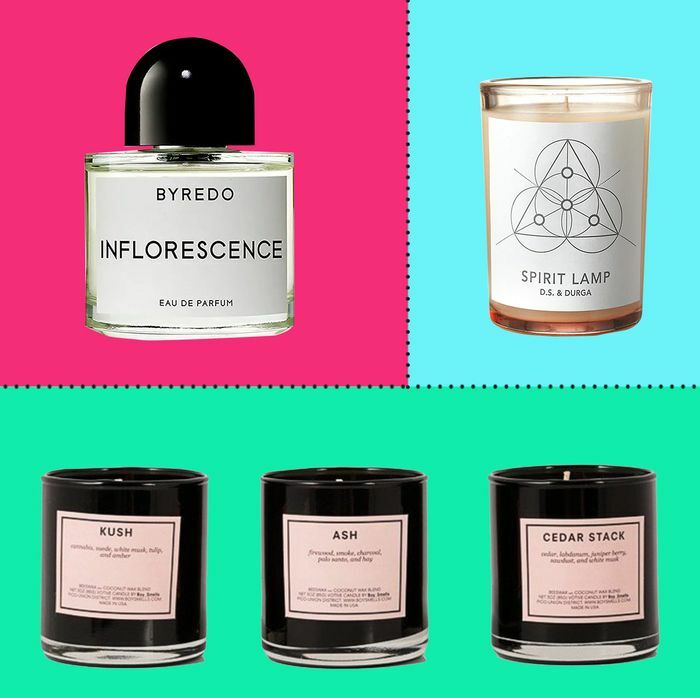 “You wake up and smell it, and think, It’s going to be a good day,” she says. 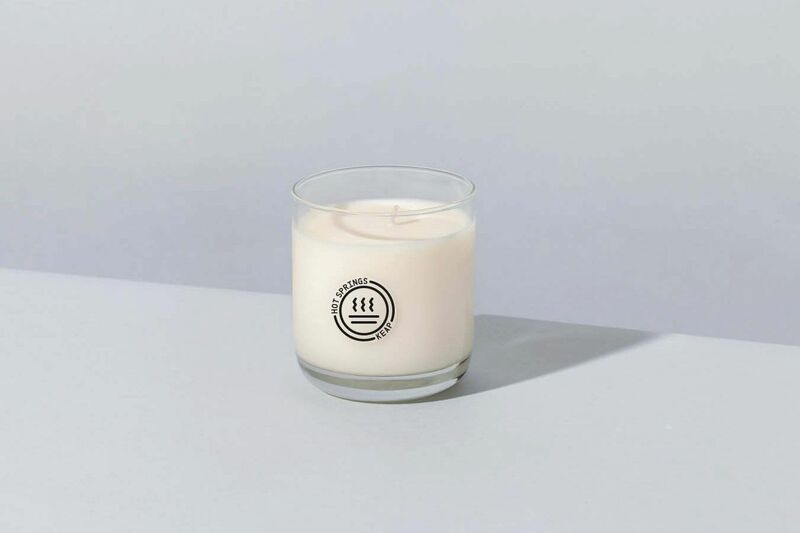 Make sure mom’s ahead of the trends with these candles that “smell really good in unassuming ways,” and are our pick for the next status candles. 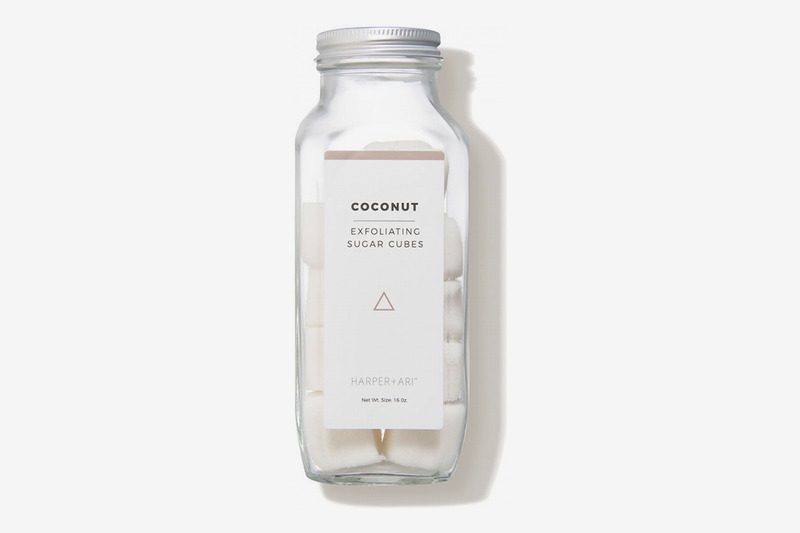 These exfoliating sugar cubes have made a fan of the Into the Gloss’ Ashley Weatherford because “they leave skin soft and smooth without depositing an oily residue, and come in a range of fruity scents,” though she prefers this muted, nutty coconut one. 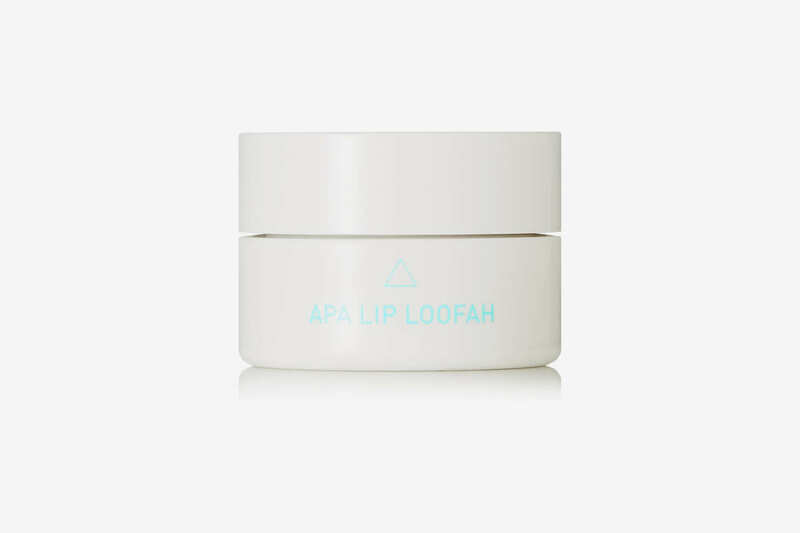 We have this Apa Lip Loofah and can tell you that it is the answer to messy sugar-lip scrubs. 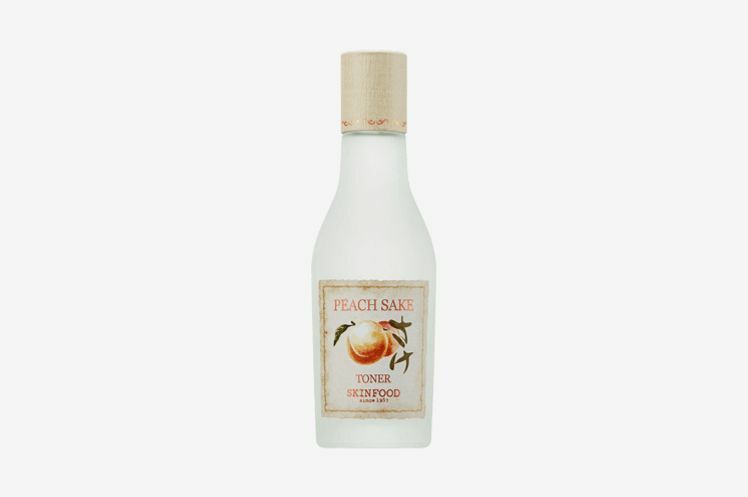 It goes on smooth and light without littering chunky granules all over your lips, and has a delicious, sweet almond smell that’s not too cloying. 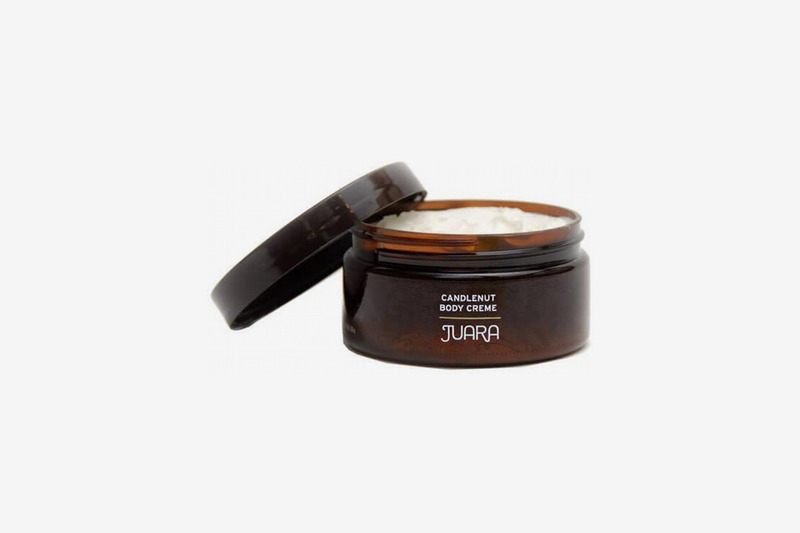 An indulgently smooth and rich mask that smells like a chocolate soufflé on your face. 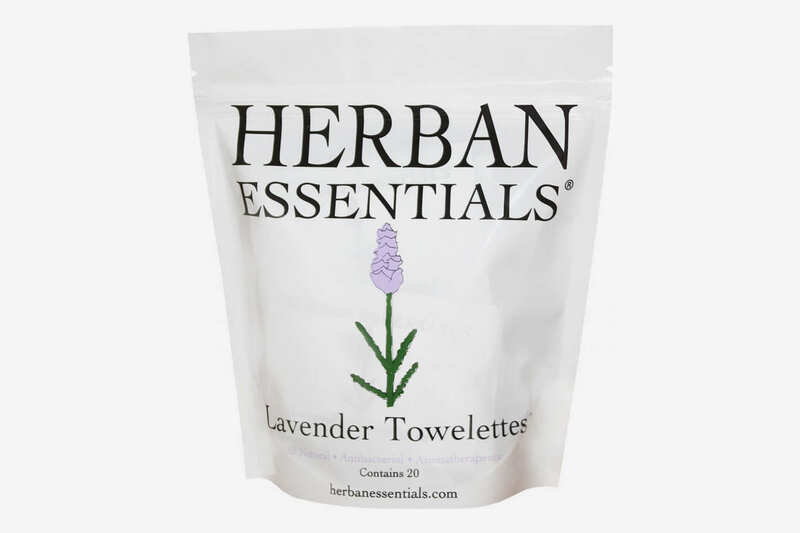 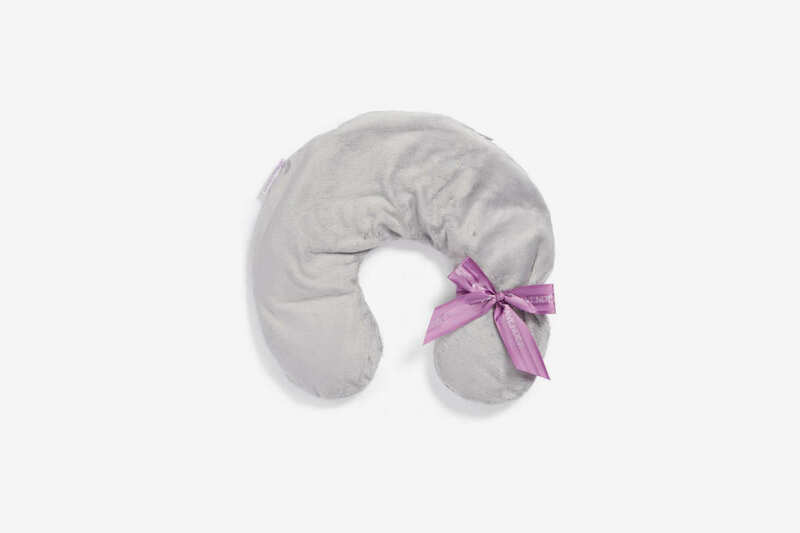 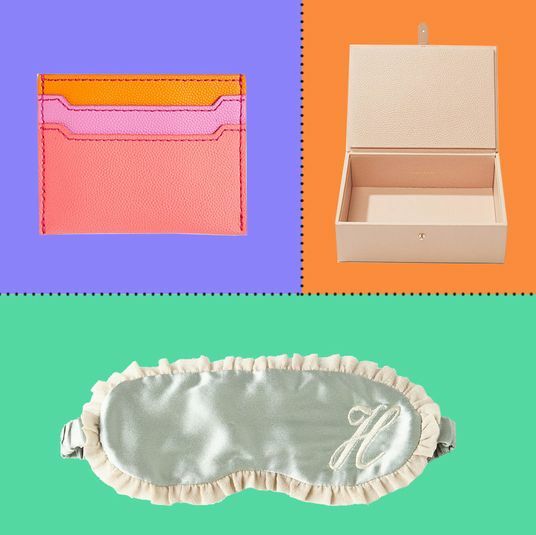 For just the lightest touch of lavender, these wipes come recommended by writer Celeste Ng as “aromatherapy in a foil-wrapped packet” — and incidentally, they’d be a great gift for a new mom. 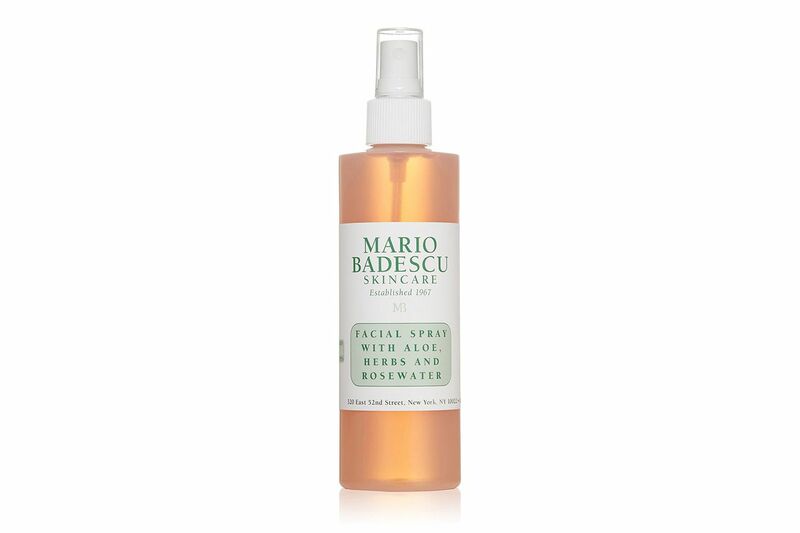 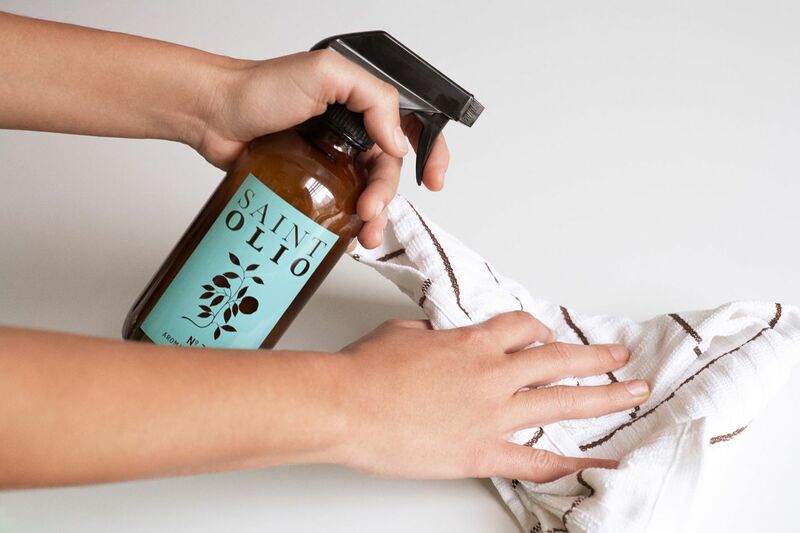 We own and love this Skinfood toner because it has the most soothing peach scent — like spring in a bottle — and, coupled with the actual cooling effect of the toner, it is a very refreshing way to end a long day. 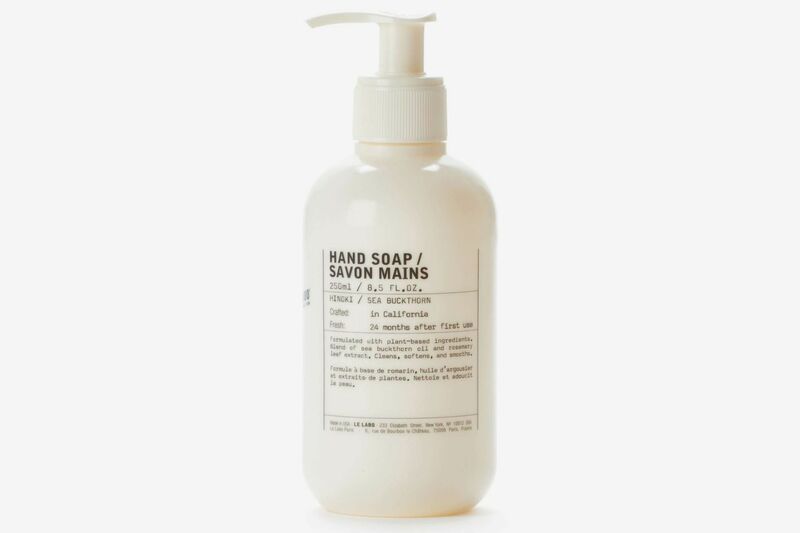 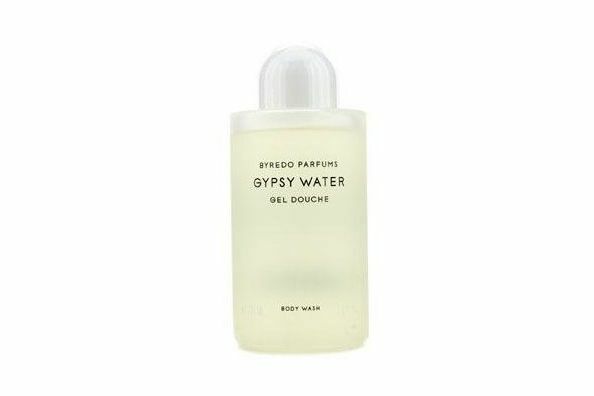 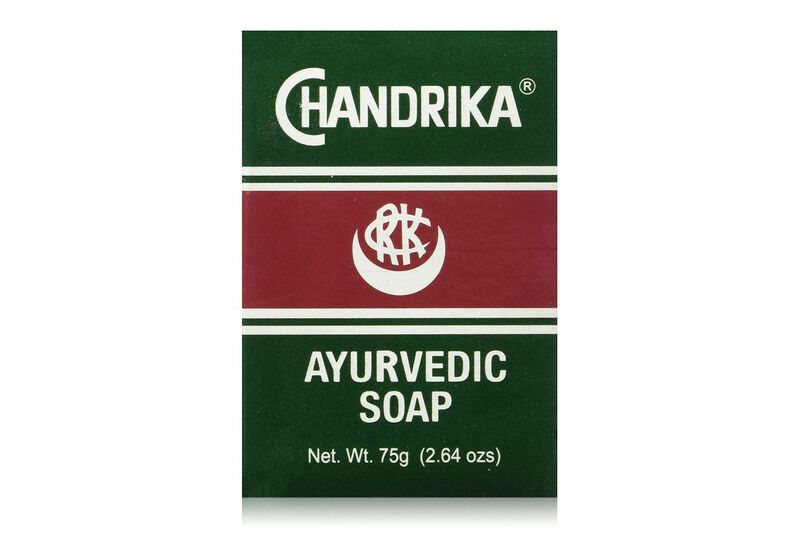 A distinctive Hinoki-scented hand soap that says she knows what’s in right now. 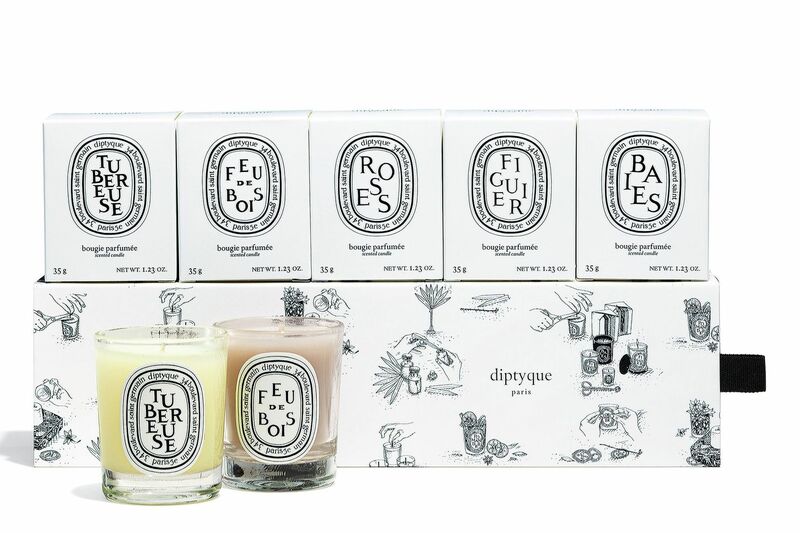 The intoxicating smell of Diptyque’s Baies, in room-spray form. 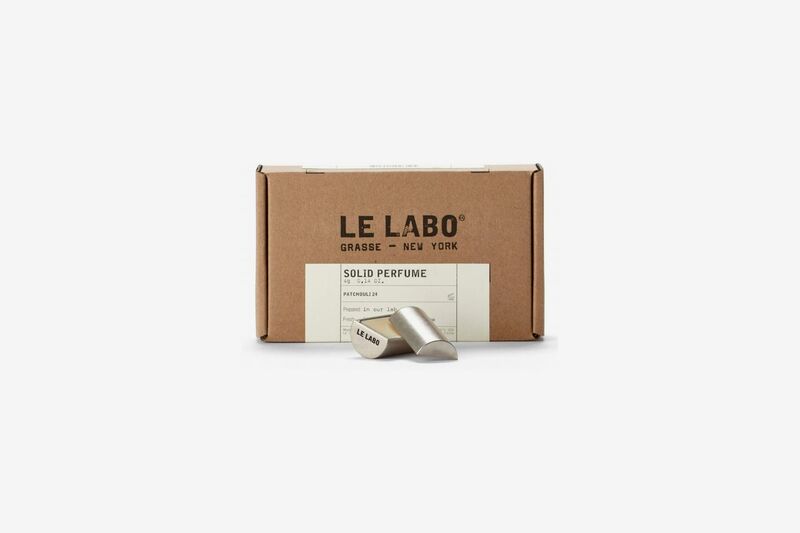 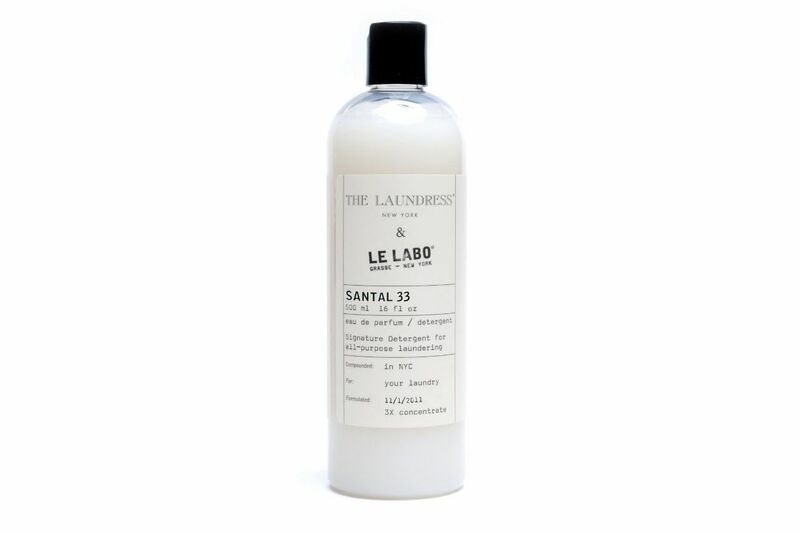 Her clothes will smell like a Greenpoint graphic designer, in a good way. 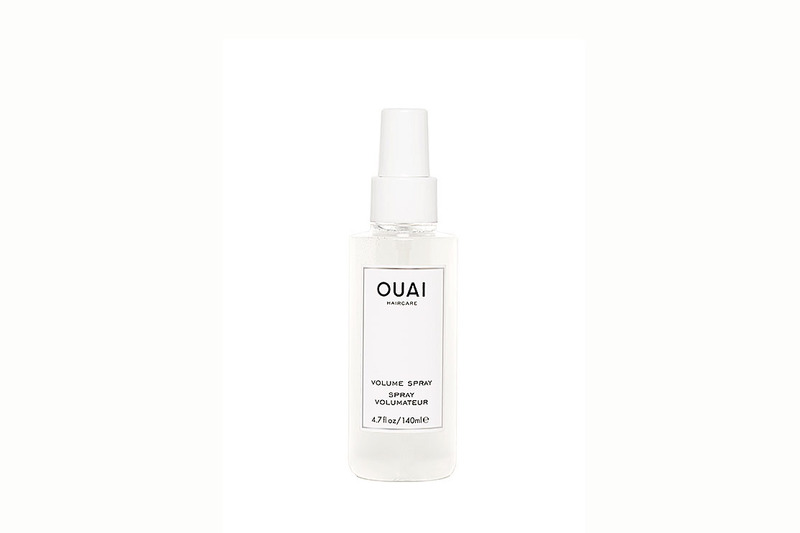 A cultish scent — with hints of gardenia, jasmine, lily, and white musk — from this Malibu-based, Hawaii-inspired skin-care line. 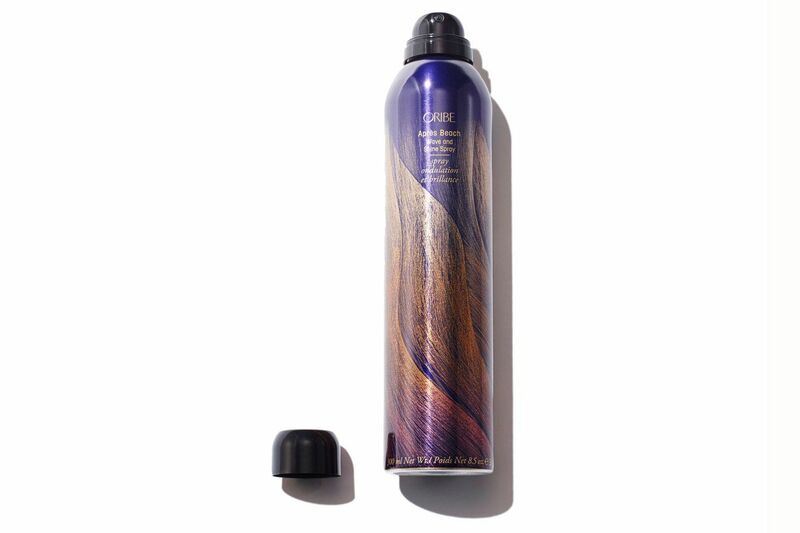 Your hair will smell lightly of hibiscus when you use this Jen Atkin volumizing spray to zhuzh up your flat hair. 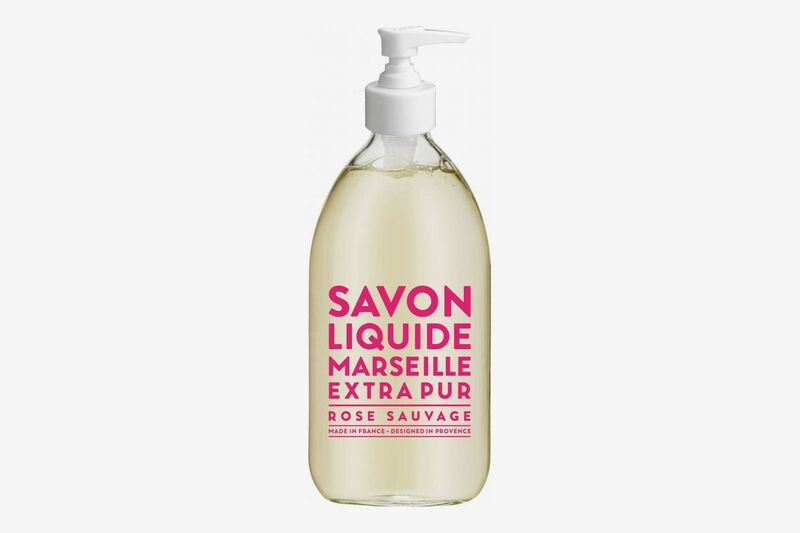 This lotion, with just the faintest hint of peony, comes in a nice, millennial-pink box. 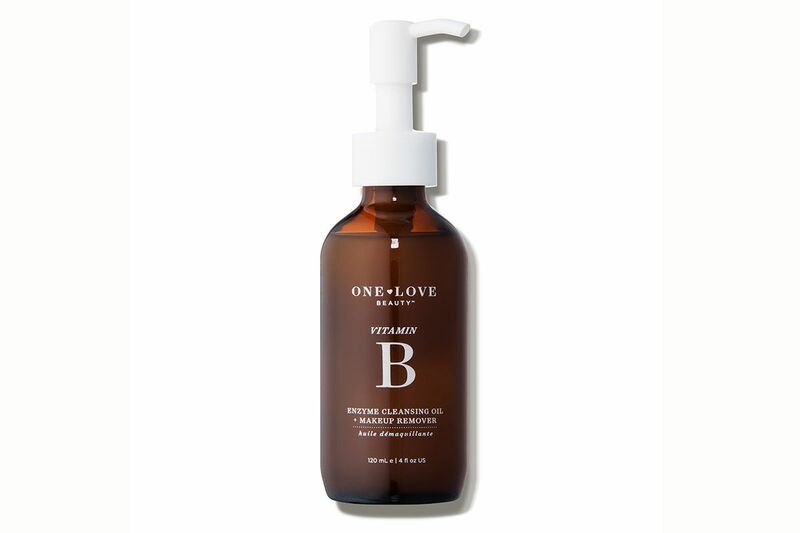 A Heyday facialist introduced writer Jen Doll to this organic oil-based cleanser, which has a “gorgeous natural pineapple scent that makes you want to sniff your own face” and has actually made her excited to wash her face in the morning. 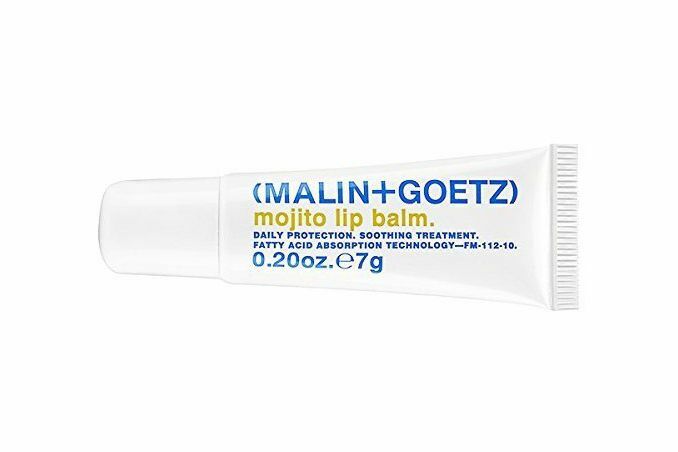 This lip balm features a faint (and delightful) scent of sweet lime and mint. 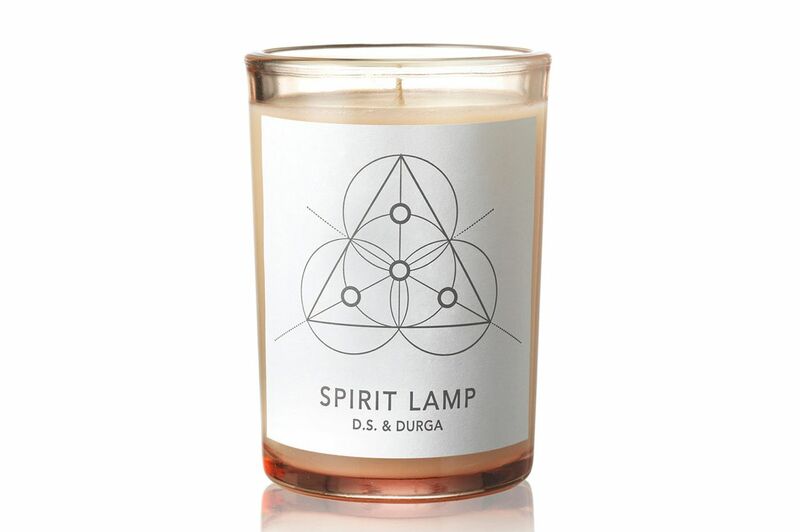 This is made from pure vegetable oils (coconut oil, sandalwood oil, and patchouli oil), and smells a bit like an occult shop. 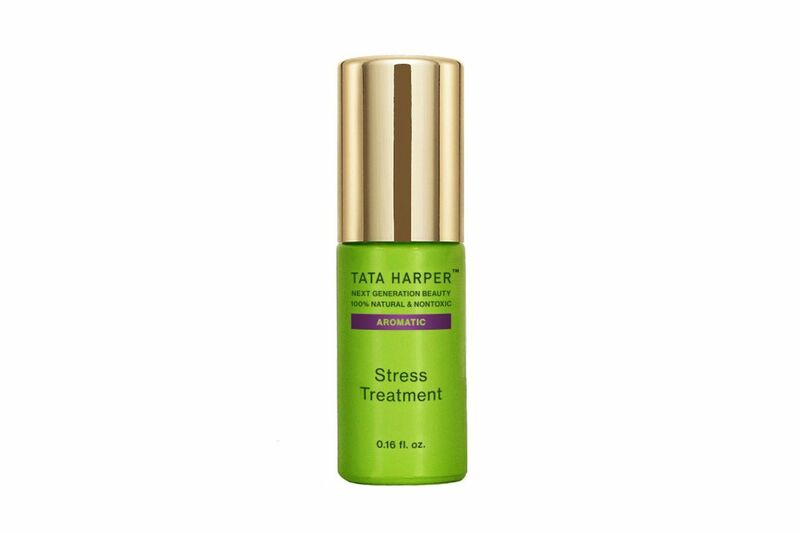 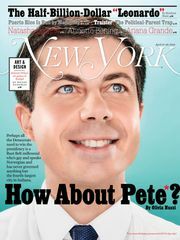 Get the best of the Strategist.